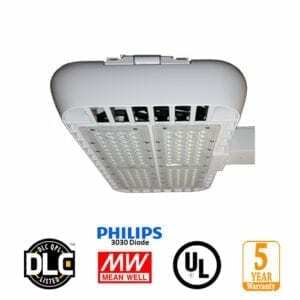 These linear High Bays are perfect for high ceiling lighting applications such as Gymnasiums, Warehouses, etc. – Highest Quality & Reliability. 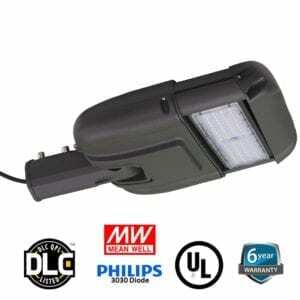 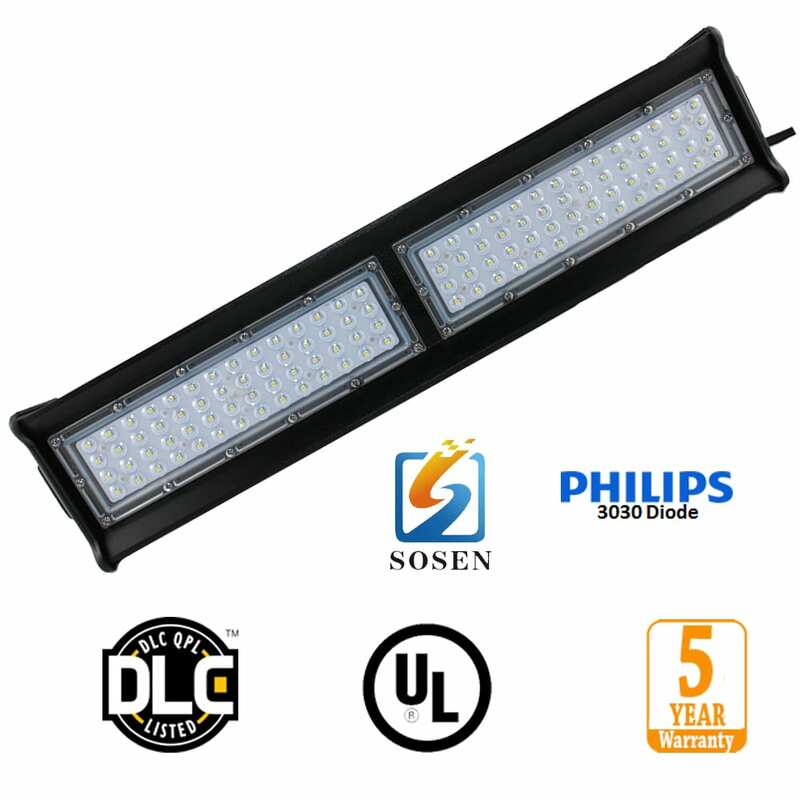 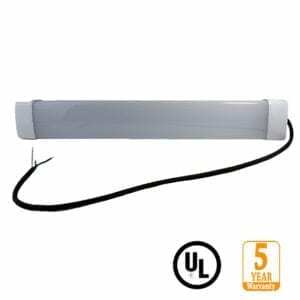 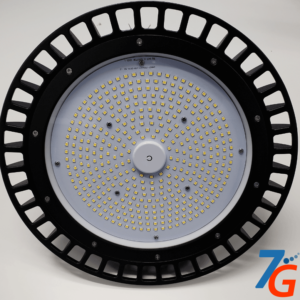 Buy direct from the manufacturer – Largest range of LED Products in stock today!